Quite recently, while on holiday I have been taking some videos with Sony A6000 mirrorless photo camera. To help with wind noise I also brought Sony ECM-XYST1M external microphone. I normally edit video with Sony Movie Studio, but since I had a Macbook with me, this time I decided to edit my videos using iMovie. 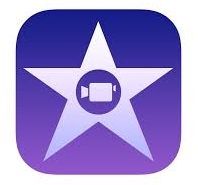 It was my first time using iMovie, but I found it quite intuitive and easy to work with. While editing I noticed that during some transitions I get quite loud popping noise, but I expected these to go away in the encoded video. Unfortunately, encoded video not only didn't remove these pops in transitions, but also added much more popping and crackling audio artifacts throughout the whole video. I noticed that majority of affected videos were recorded vith ECM-XYST1M microphone, and some clips were affected much more than others. None of these audio artifacts were present in source videos. 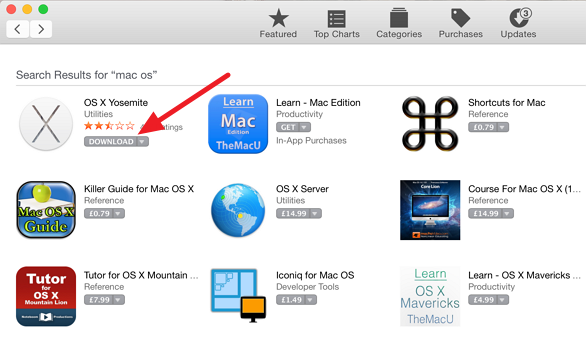 All steps need to be completed on a Mac computer. If Apple Mail didn't automatically assign a correct folder on the IMAP server as its Sent folder, this can be easily fixed. Simply select the correct folder in the folders pane on the left-hand side. Then from the menu select Mailbox > Use This Mailbox As > Sent Mailbox.